The fire reportedly broke out at a room located on the second floor of the PMO. The fire broke out at room no 242 of the Prime Minister's Office. 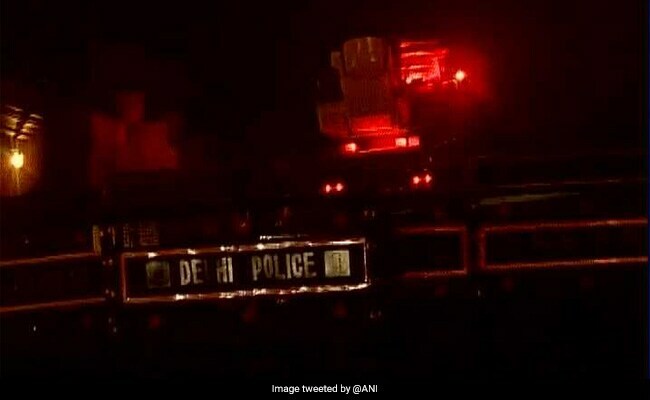 New Delhi: Fire broke out in a room at Prime Minister's Office in South Block at Raisina Hills Tuesday morning. Ten fire engines were rushed to the spot to contain the flames. The fire reportedly broke out at a room located on the second floor of the PMO. However, the flames were doused within 20 minutes. The situation is said to be under control and there have been no reports of casualties.